Serving Illinois & Indiana For Over 35 Years! Pure Tech Pest Control Services, Inc., in Steger, Illinois, is the area's leading pest control specialist serving the Chicago South Suburbs and Northwest Indiana since 2005. With over 35 years of experience, we specialize in residential and commercial pest control, termite inspection and control, occasional invading insects and more. 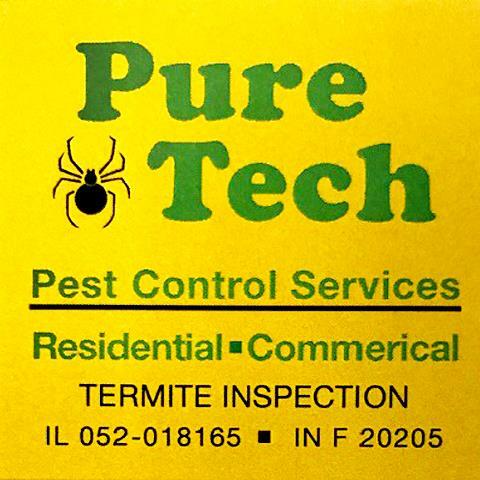 For all your pest control needs, contact Pure Tech Pest Control Services, Inc. at 708-767-0010. Established in 2005. Pure Tech Pest Control Services, Inc. is proud to serve our local area which includes 100 Mile Radius from Steger, IL, Northwest Indiana, and Chicago Suburbs. 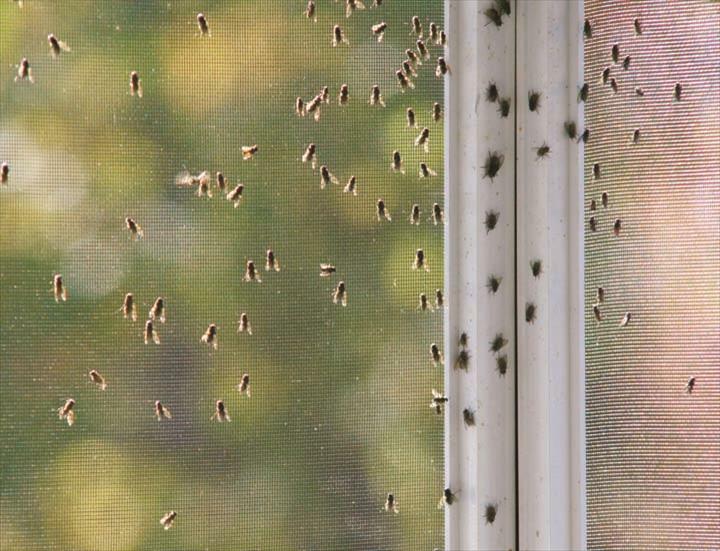 We specialize in General Pest Control for Mice, Wasps, Roaches, Ants, Occasional Invading Insects and More since 2005. 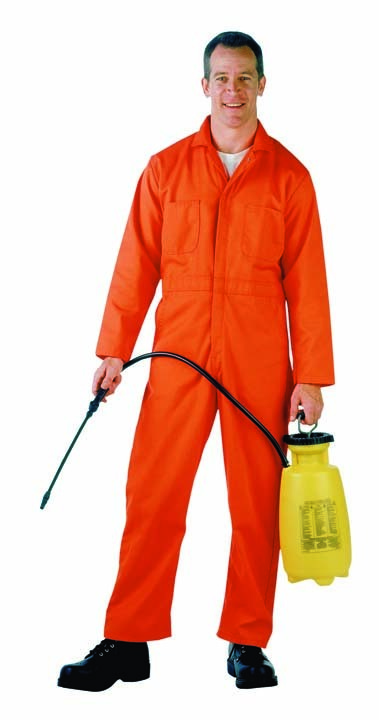 General Pest Control for Mice, Wasps, Roaches, Ants and More!